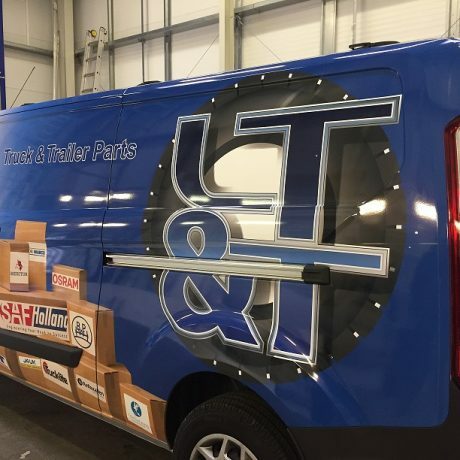 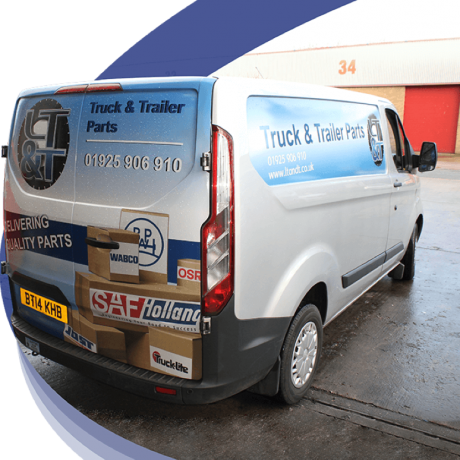 New Vans arrived and Wrapped !! 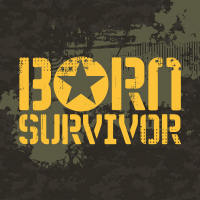 Born Survivor 10k for Charity! !